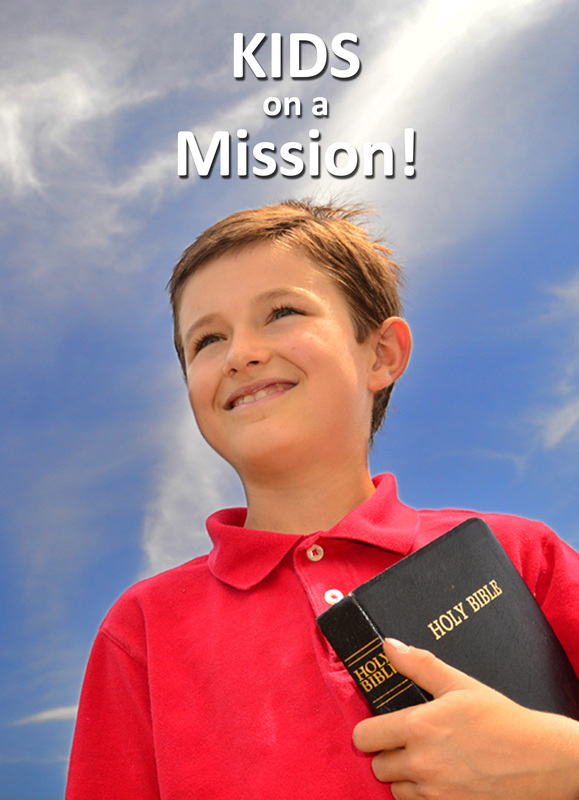 KIDS on a Mission DVD is a perfect gift for the children you love! God is calling young people into service. Be inspired by stories from real kids on a mission of service to others! Kids on a Mission will not only inspire you, it will also train you! Want to inspire your children or grand-children to service? Order your copy today.